For the summer months i.e. 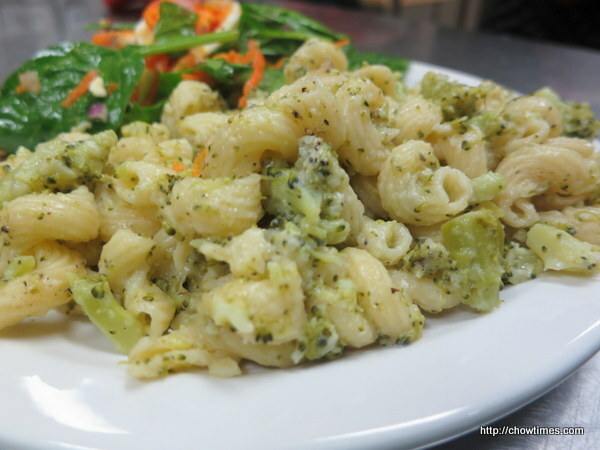 July and August, the South Arm Community Kitchen is held in other locations as the kitchen in the South Arm Community Center is fully booked for summer activities. For the month of July, the South Arm Community Ktichen is held at the Gilmore Park Church kitchen. Thank you Gilmore Park Church for accommodating us. 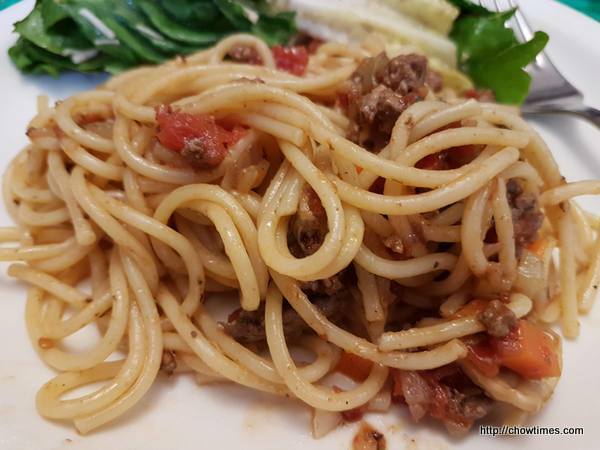 Minoo shared a Bolognese Sauce recipe in the kitchen. 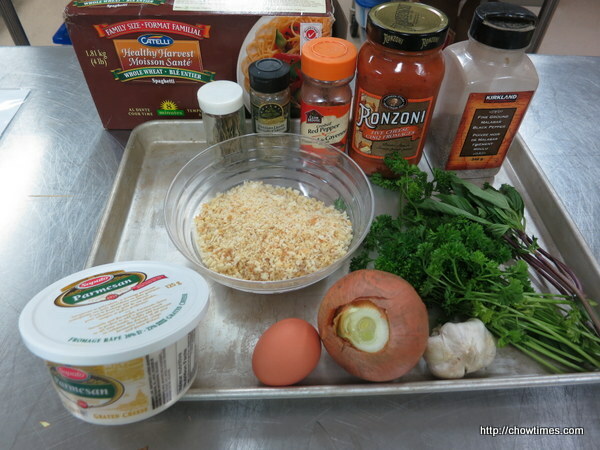 We served the sauce over spaghetti. 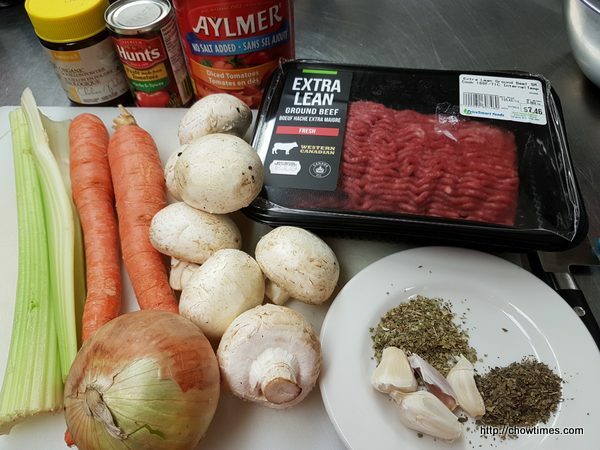 The South Arm Community Kitchen resumes in September after the summer break. 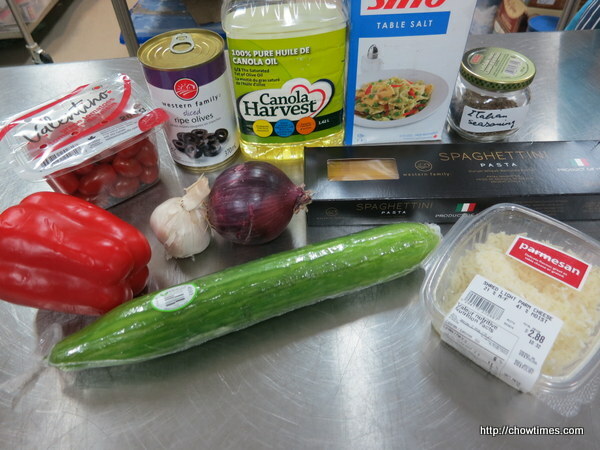 For this kitchen, we made an Easy Italian Spaghetti Pasta Salad. 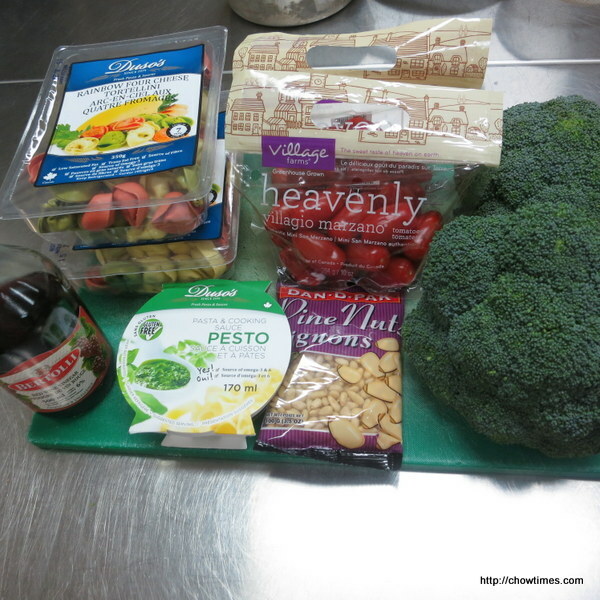 This salad is a great way to incorporate vegetables into the meal. 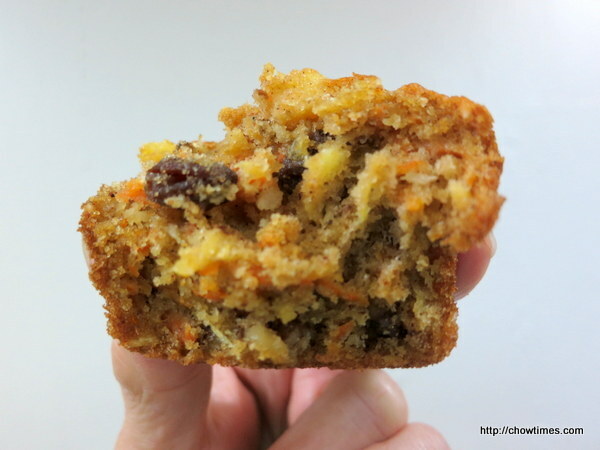 It is also great for school lunch box. 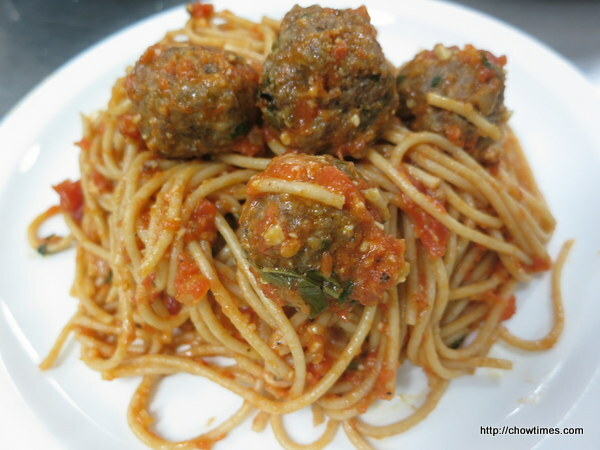 The main dish for this South Arm Community Kitchen is Italian Spaghetti Sauce with Meatballs. 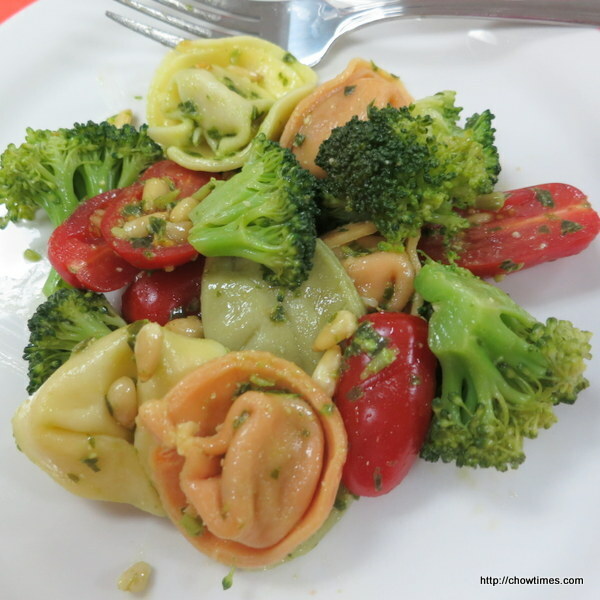 We made a pasta for the main course in the South Arm Community Kitchen. 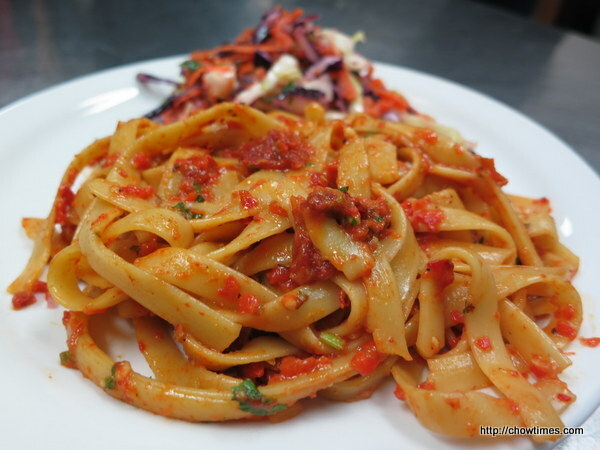 This is a vegetarian pasta with roasted red pepper and sun-dried tomato sauce . We served the Honey and Lime Glazed Chicken with a side of Lemon Scented Orzo. 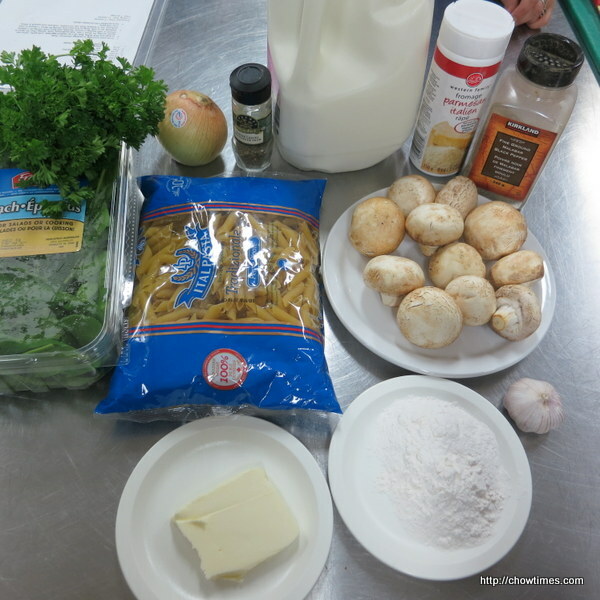 Minoo shared a pasta recipe in the South Arm Multicultural Community Kitchen. 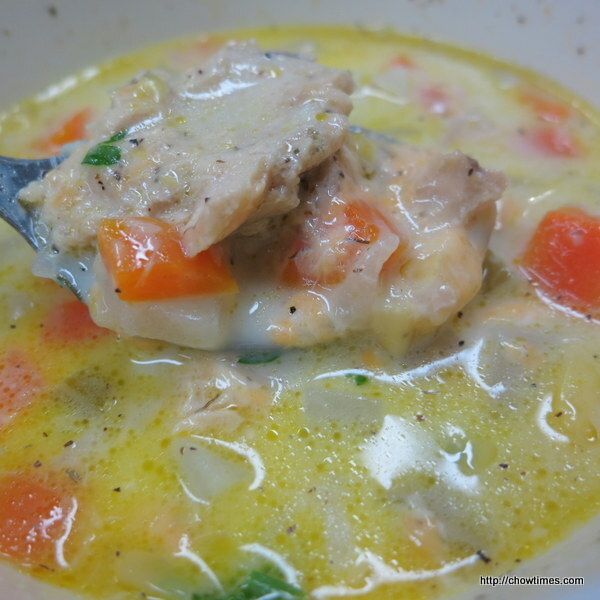 The flour-coated pounded chicken breast halves are braised in a mixture of Marsala wine, butter, olive oil, mushroom and oregano. 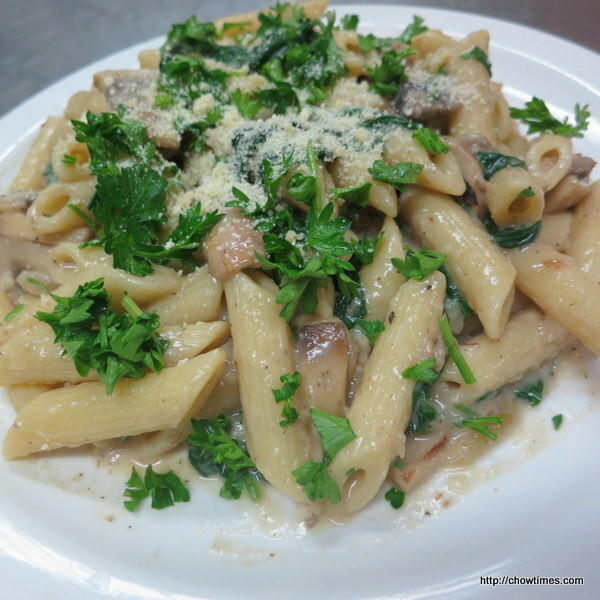 The key of this recipe is the Marsala wine. Marsala wine is produced from the Italian city of Marsala in Sicily. It is a dry, sweet wine. 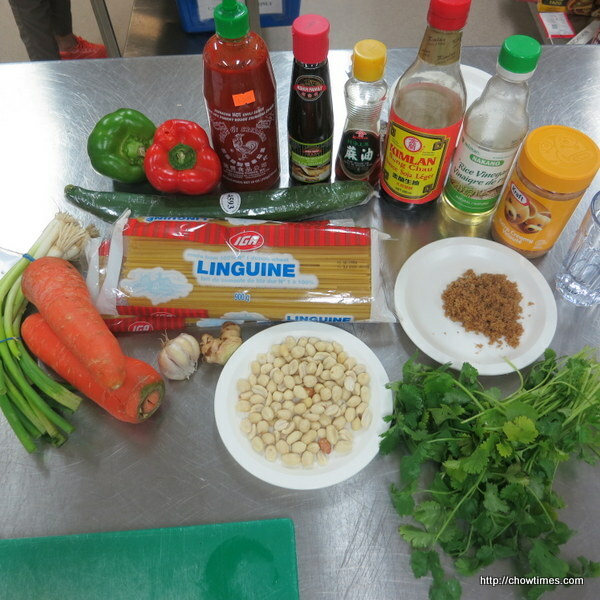 The second Thai theme recipe which Minoo shared in the South Arm Multicultural Community Kitchen is a cold pasta noodle. 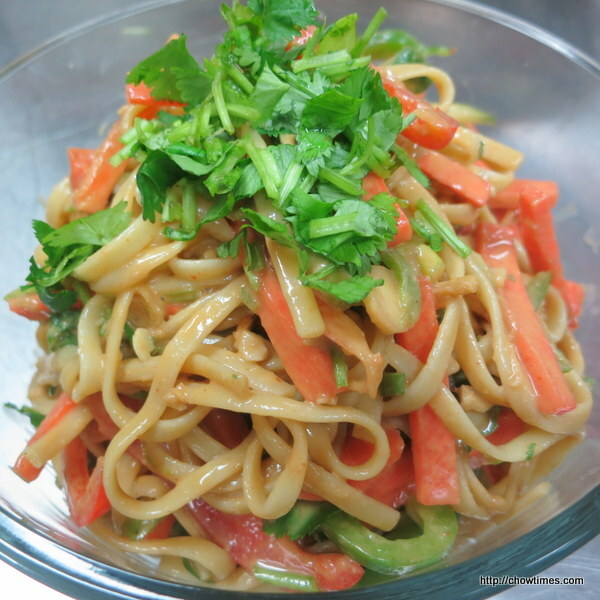 This Peanut Noodle Pasta Salad is great for potluck. 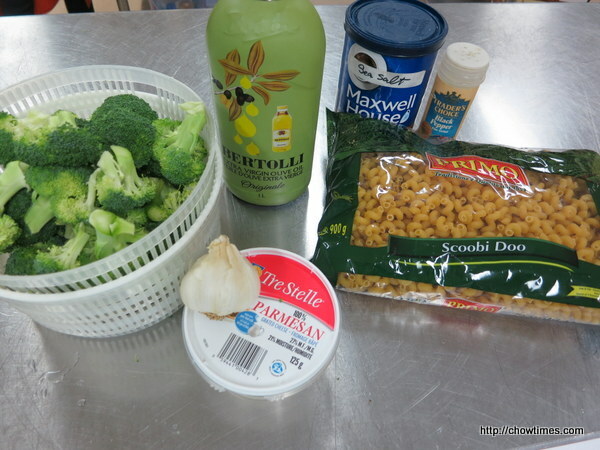 It is a vegetarian pasta salad with a lot of fresh and raw vegetables. 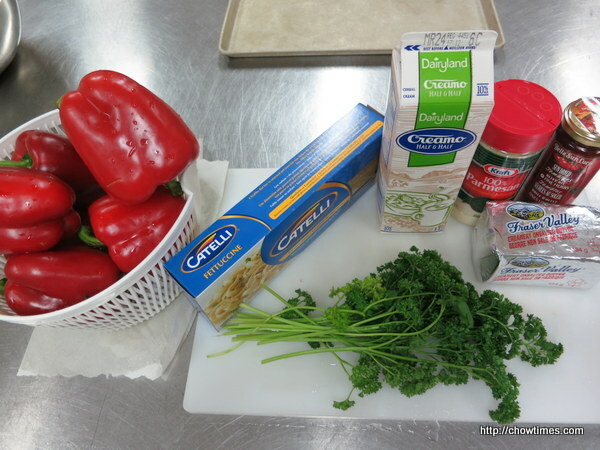 Michelle shared a pasta salad recipe in line with the summer theme in the South Arm Community Center Older Adults Community Kitchen. 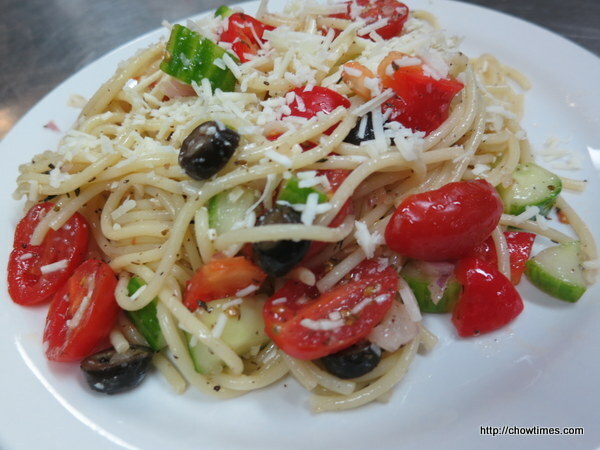 This pasta salad can be served warm for dinner and cold for lunch the next day or two.